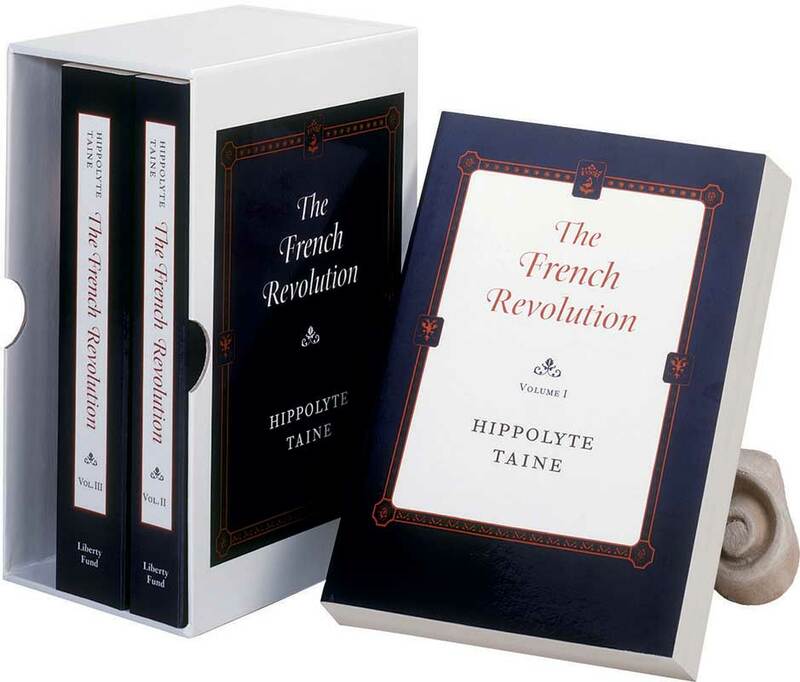 Hippolyte Taine’s The French Revolution, which is written from the viewpoint of conservative French opinion, is a unique and important contribution to revolutionary historiography. Taine condemns the radicals of the French Revolution, unhesitatingly contradicting the rosy, Rousseauesque view of the Revolution.Taine approached the Revolution in the same way that a medical doctor approaches a disease. Indeed, he described his work not so much as a history as a “pathology” of the Revolution. His method constitutes his principal contribution to study of the subject. This method began with an examination, not of the French, but of the English. As Professor Mona Ozouf observes, Taine “maintained [that] the history of the Revolution depended on the definition of the French spirit.” He had, in an earlier account of English literature, defined “a unique explanatory principle” for investigation of the contrasting societies of the French and the English. This principle among the English, he reported, is “the sense of liberty,” or what he described as the English conviction that “man, having conceived alone in his conscience and before God the rules of his conduct, is above all a free, moral person.” In contrast to the English ability to conserve and even to expand liberty through gradual adaptation to changing circumstances, Taine identified a “French spirit” that became, Ozouf emphasizes, “his central explanation of the French revolutionary phenomenon.” This phenomenon explained, Taine argued, why France “had demolished its national community well before the Revolution”—thus making the Revolution not only inevitable, but also inevitably terrible. Hippolyte Taine (1828–1893) was a historian and philosopher who was one of the primary figures in French Positivism.